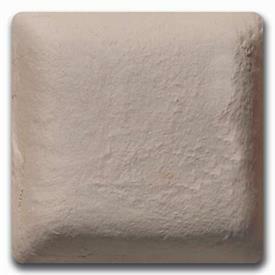 Laguna WED clay has been specifically formulated to be a very smooth, slow drying clay for modeling. It is used primarily by design studios and the entertainment industry for modeling, design, mock-up and tooling. Not formulated to be fired. EM 217 or Wed clay has become quite popular in the film industry for creating large detailed sculptures. Although it is a water based clay, Wed clay dries more slowly and has many of the same sculpting qualities of oil based clay. Requires a spray bottle of water for maintaining moisture and for smoothing. Can be used for mask sculptures as well. Wed clay is not considered reuseable. Cone: N/A - Do not Fire.